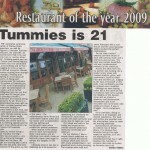 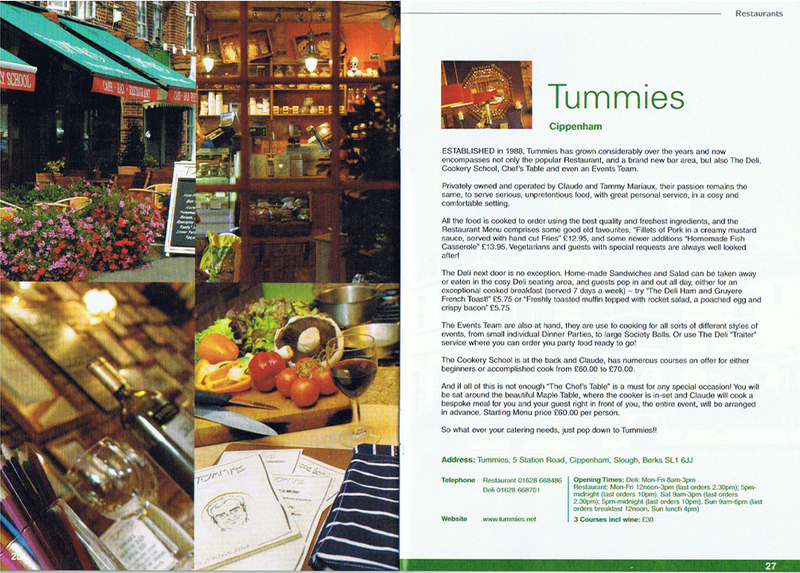 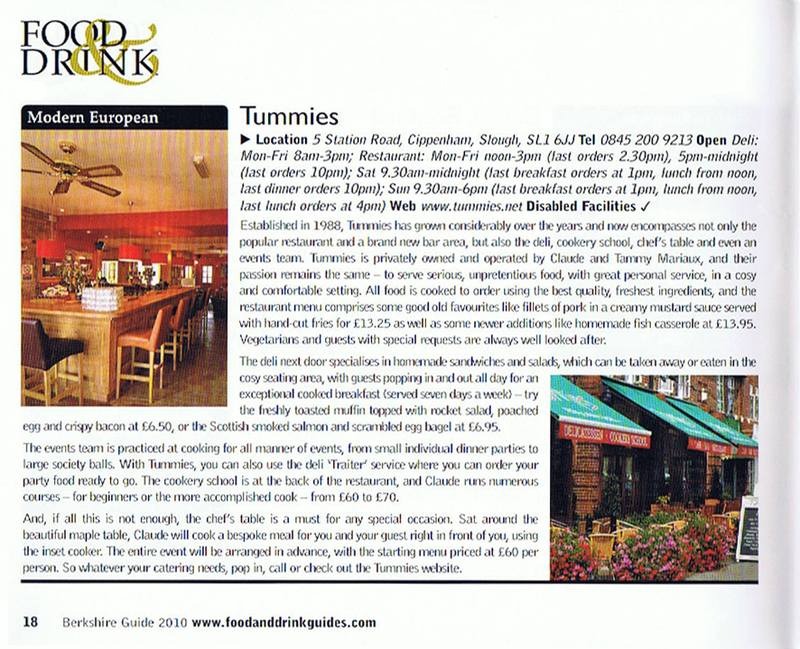 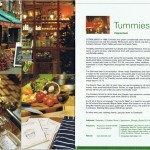 Tummies has been in a number of articles over the years. 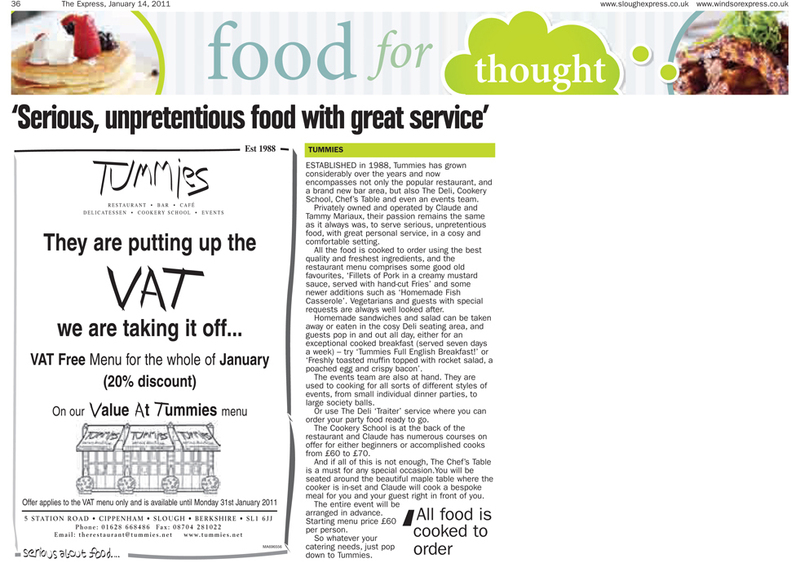 Click the images below to read the full clipping. 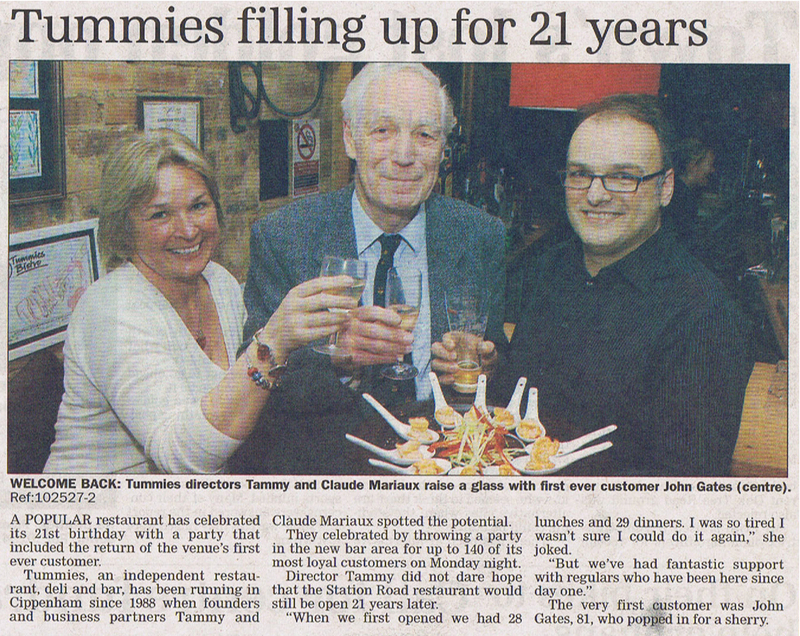 Local Newspaper review of our 21st Birthday. 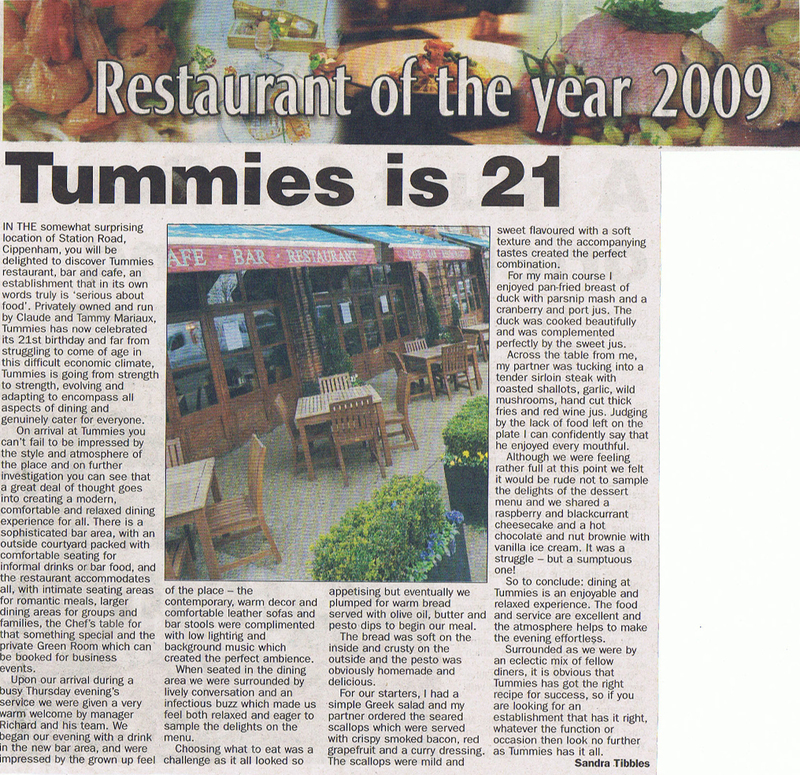 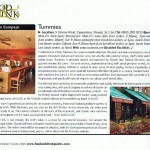 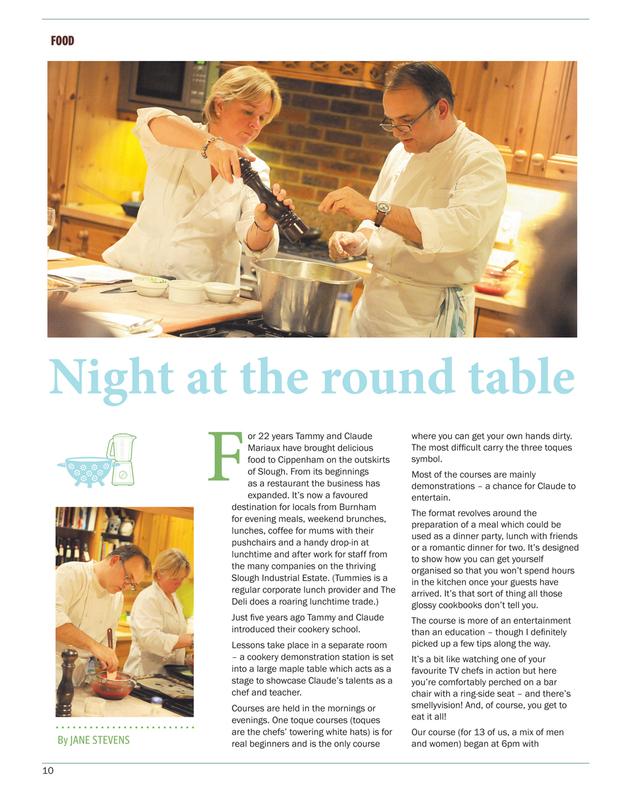 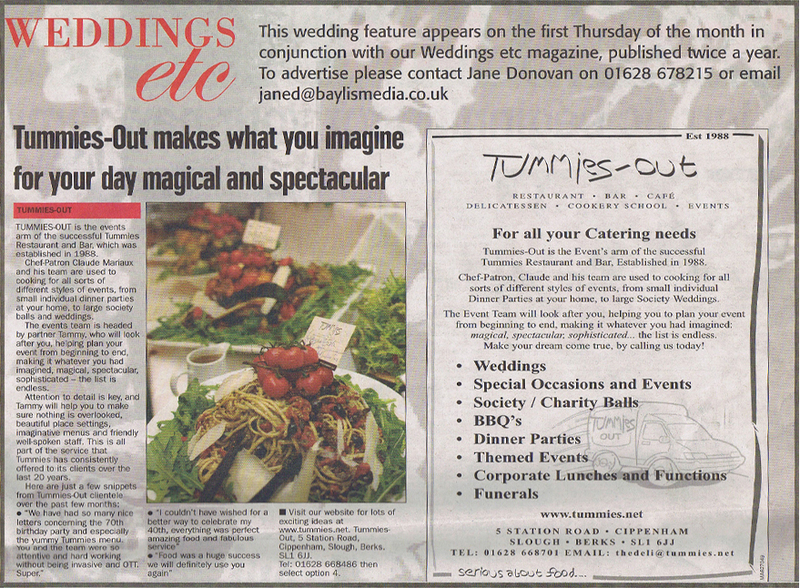 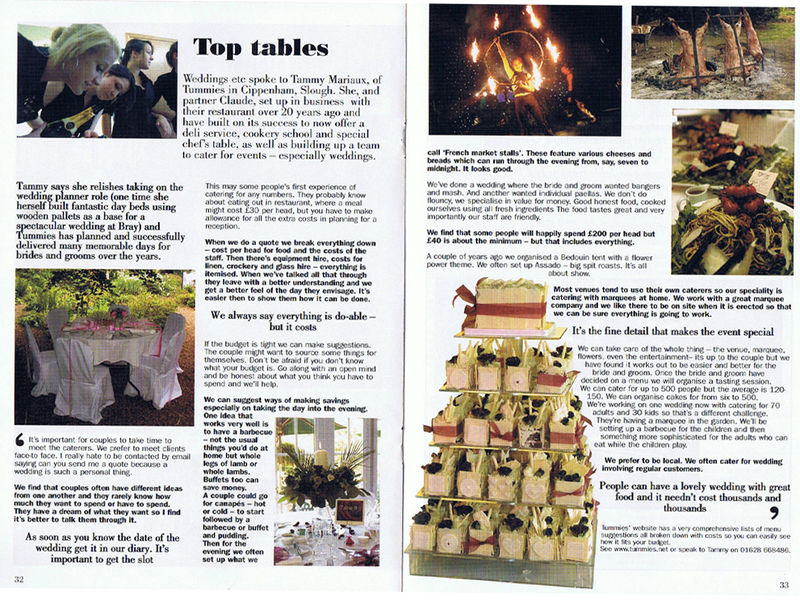 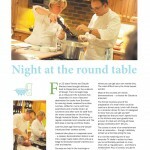 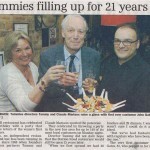 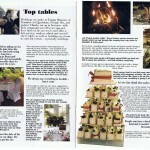 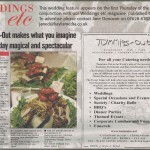 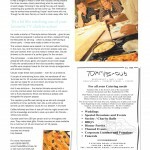 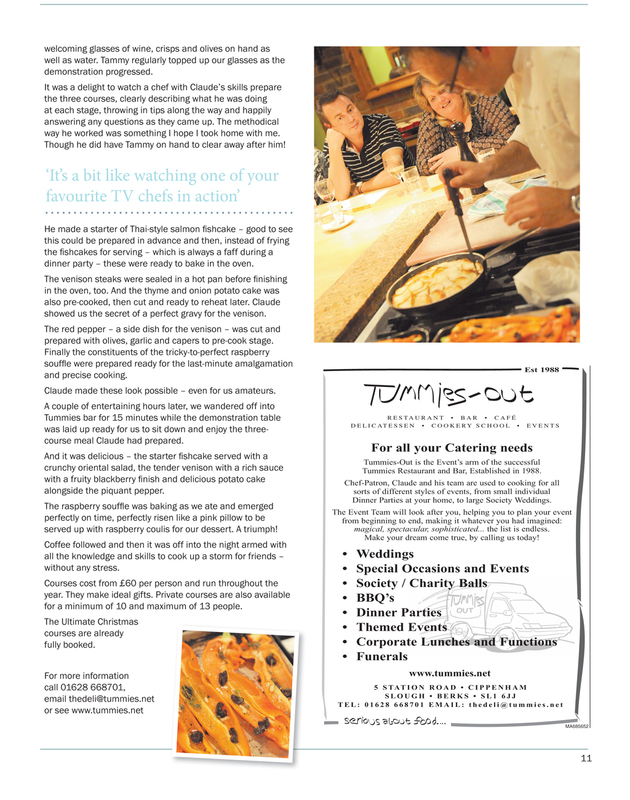 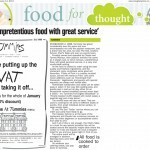 Local paper review of our 21st celebration meal.